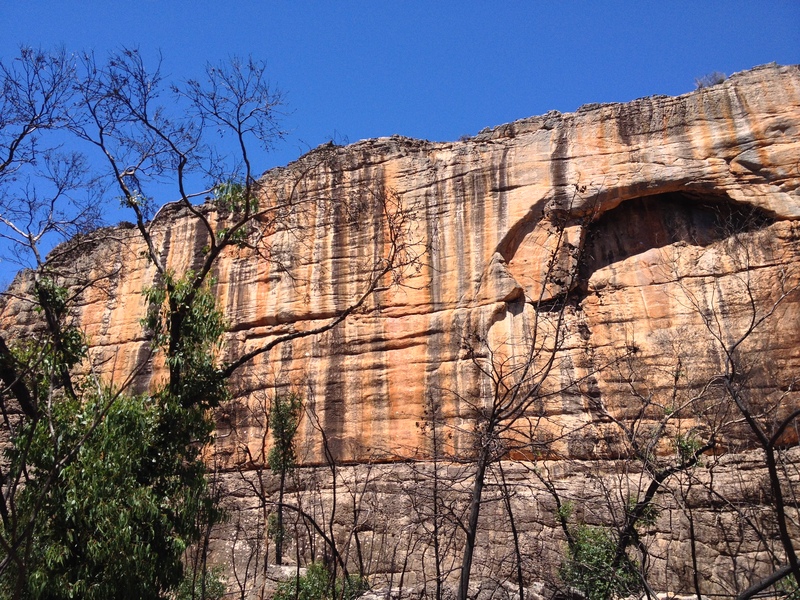 Feedback from members of the climbing community has been positive in regards to the reopenings in the Northern Grampians. I have contacted Tammy Schoo to discuss ball park opening times for some of the other areas. We are hoping to get a meeting squeezed in before Christmas to look at some other smaller areas including bouldering sites. Whilst originally there was some hope for a Christmas reopening for some of the other major areas ie Hollow Mountain, this is unlikely to happen. 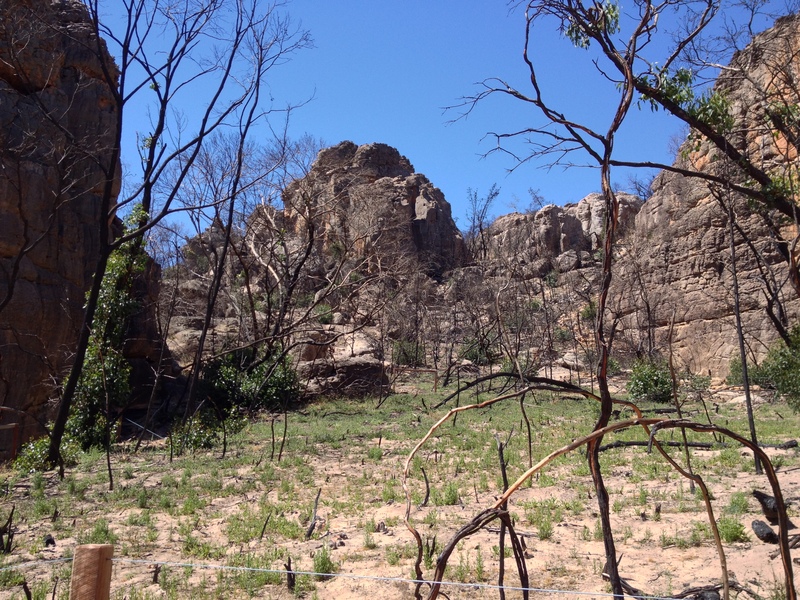 Rainfall has not been good and with the Northern Grampians one of the driest, it doesn’t make for good groundcover regeneration. I will know more once I meet up with Tammy and we look and discuss the situation. The biggest problem is while a particular area might be on the way or even in a state to handle some traffic, opening up the area in order to access it causes huge problems. 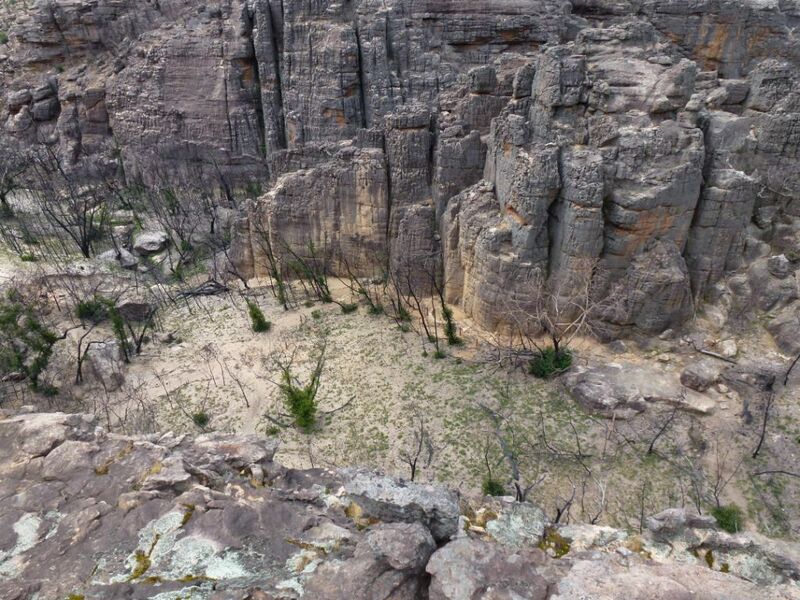 Much of the area around Hollow Mountain is still in a very fragile state. Opening it up in order to get to some area is a certainty that people will head off track to search and develop new areas, or just shortcut to get to a particular cliff they can see. I am only talking on the climber side of things. 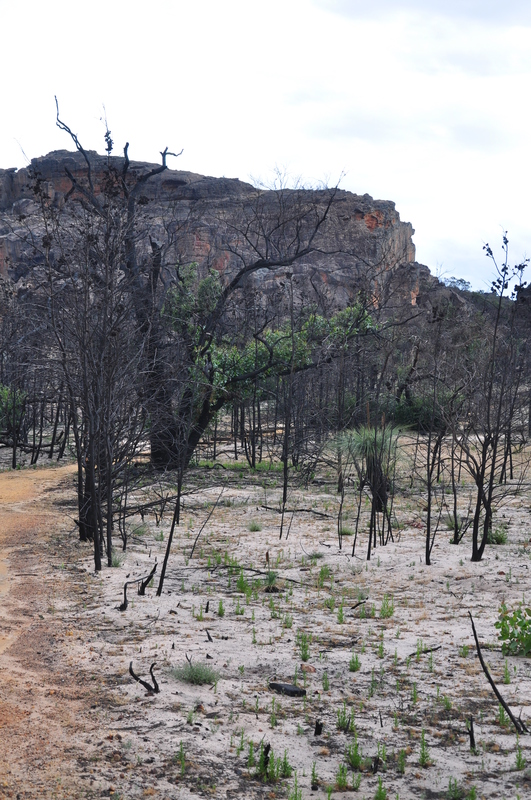 There are also walkers who would head off track to see an area they may not have seen before because of the bush. There are definitely areas that are bouncing back but some areas still look completely annihilated. 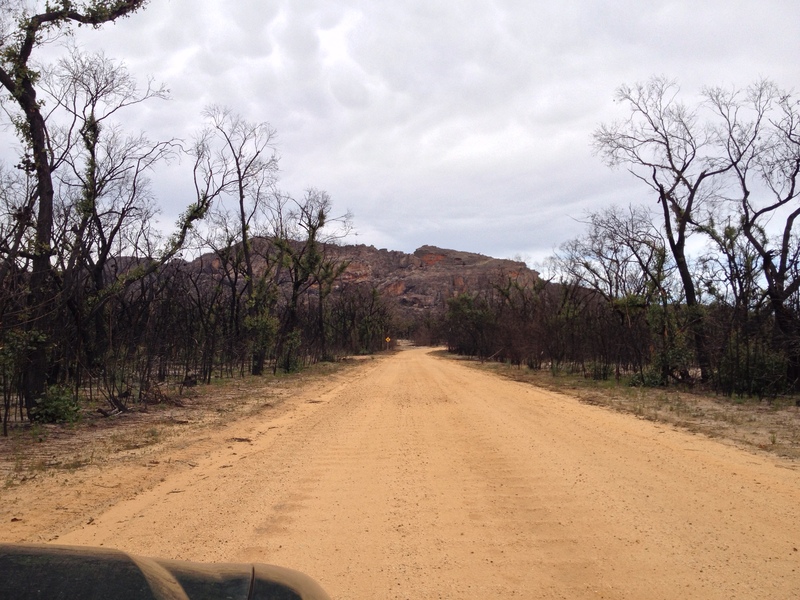 At the recent Grampians Advisory Group meeting, we drove along the Mt Difficult Road – it was a very sobering experience in certain sections. We also had discussions around the Brush Tailed Wallaby program – I will have more on this very soon. We visited the new hikers camp near Rosea. 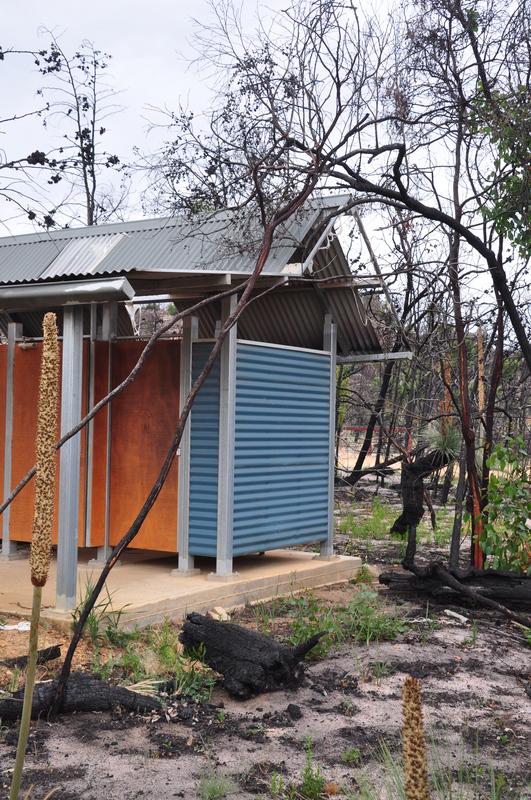 This one is to be a test case for the other 11 camp sites which are part of the Grampians Peaks Trail. Looks very exciting and will be a great experience for those walking the trail. 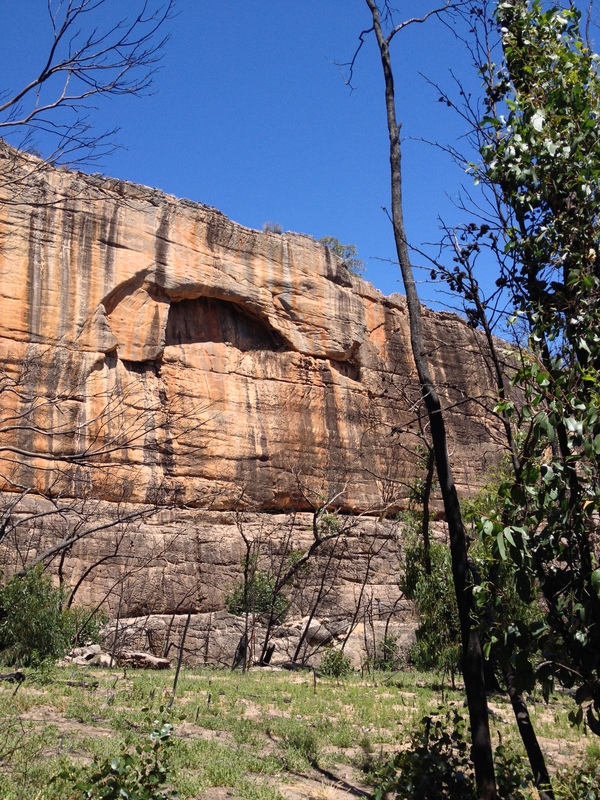 I attended the recent Arapiles Advisory Group meeting which I thought was a very productive meeting. We discussed many things but one of the main discussions was around the campground itself and especially the issue with decreasing shade due to loss of trees. We have started a sub committee and have given ourselves a deadline date of planting season next year when we WILL get plants in the ground. The native pines that were planted a couple of years ago was a step forward but unfortunately that particular species is extremely slow growing and isn’t really classed as a good shade tree. There has been some research of various species and we will decide on this in a meeting in February. A survey will be put together and this will also be put out to the climbing community for feedback. Also some leveling of the campground was discussed. This would help in the long term for even distribution of campers across the whole campground. Currently people chase the shade(trees) as well as even ground. The long term effect of this is that compaction and erosion occur and further trees are put under stress. 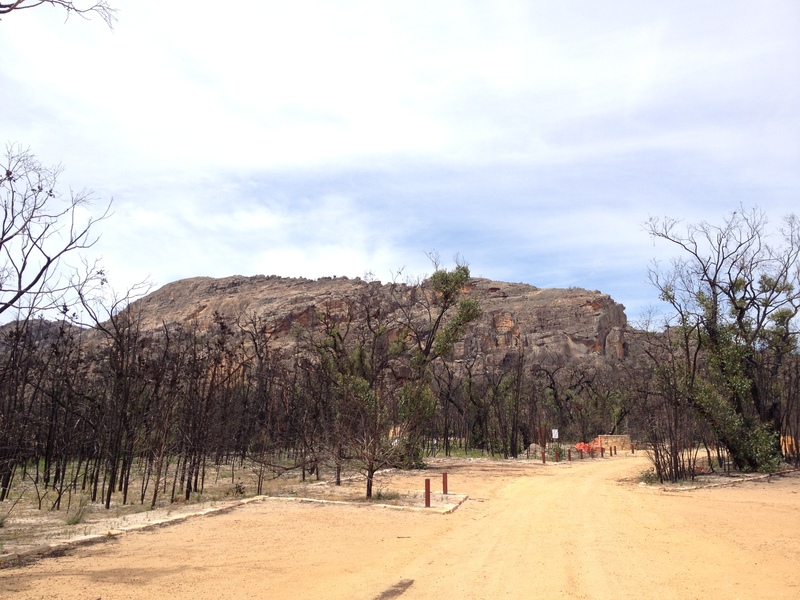 I also recently attended the Grampians Roundtable and Fire planning forum. Much of the meeting was a field trip where we were visiting fire affected areas to either look at damage and recovery or to hear how the fire fighting or planned burns helped, didn’t help etc. I hope to have some information on these processes soon to put up on the website. 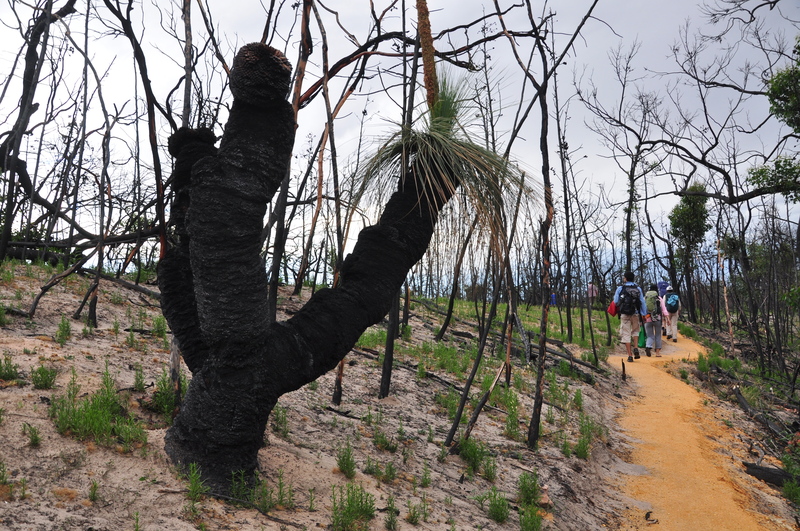 Understanding how the burn program works, the improvements that are being made to managing landscapes via burning is an interesting, albeit controversial topic. The more informed we are makes it much easier to provide knowledgeable feedback to those who handle the burn programs. It is a complex and tricky business. 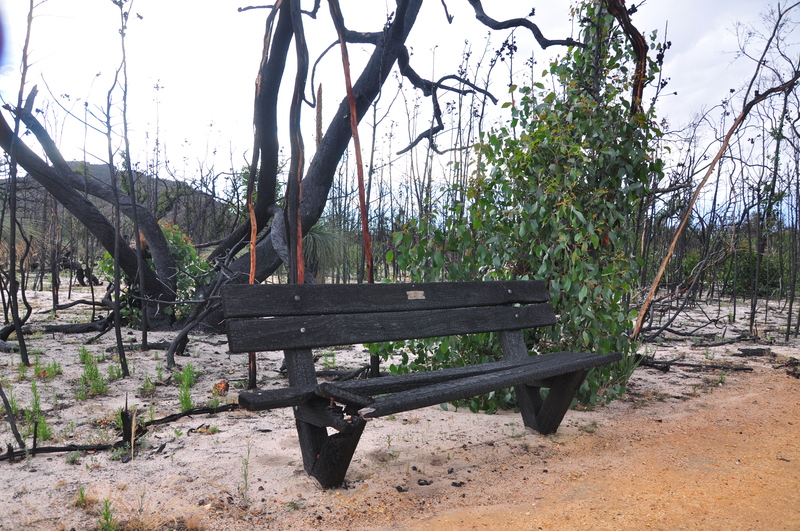 This entry was posted in Access &Environment officer reports, Grampians and tagged access report, Bushfires, cliffcare, closures, grampians, hollow mountain, mt stapylton by Tracey. Bookmark the permalink.